Al Yah 3 is a planned Ka-band communication satellite Al Yah Satellite Communications Company (Yahsat)', a wholly owned subsidiary of Mubadala Development Company. 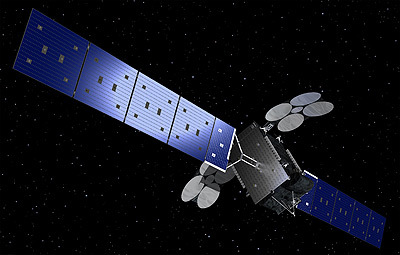 The Al Yah 3 satellite is built by Orbital based on the new GEOStar-3 bus. It has a launch weight of 3500 kg. The payload consists of 58 Ka-band spot beams. The satellite was to be launched in early 2017 by an Ariane-5ECA, but was eventually delayed to January 2018. Stationed at 20° West, it provides services for Africa and Brazil. The Ariane-5ECA was erroneously launched to an inclination of 20.6° instead of 3° due to an data input error. The consequences on the lifetime of Al Yah 3 are currently not known.